Students with international ambitions and an interest in China can pursue an International Master in Chinese Law (LL.M. 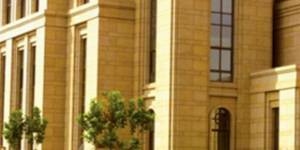 in English), a Master of European and International Law (LL.M. in English), or a Double Masters (in Chinese and English) at the China-EU School of Law (CESL) in Beijing. Students can also gain exposure to Chinese law and culture through a one-term programme. Our international faculty teaches a broad spectrum of Chinese, European and international law subjects. 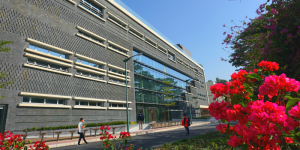 Peking University School of Transnational Law is China's most innovative law school in China's most innovative city. The LL.M. (Master of Laws) English-language program in transnational, Chinese, and Western law is taught by expert faculty. With Shenzhen's close proximity to Hong Kong, students have the opportunity to study in the world’s fastest growing transnational economy and in the only metropolitan area where the world’s great legal systems are meeting and merging. Any opinion on the International Law LLM at CUPL?